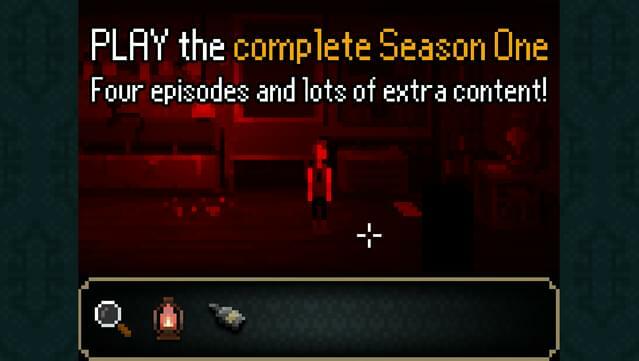 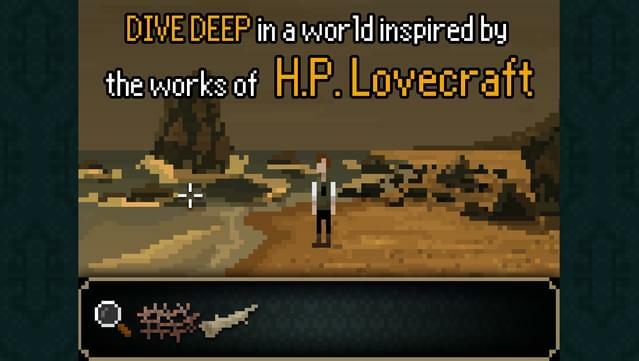 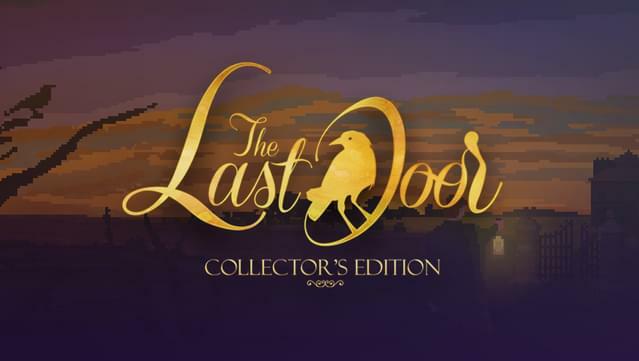 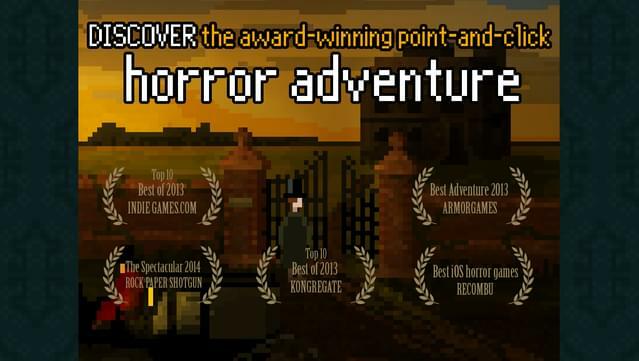 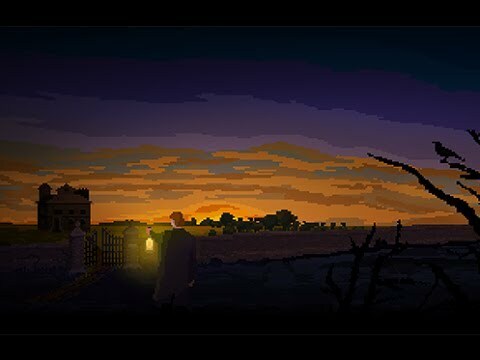 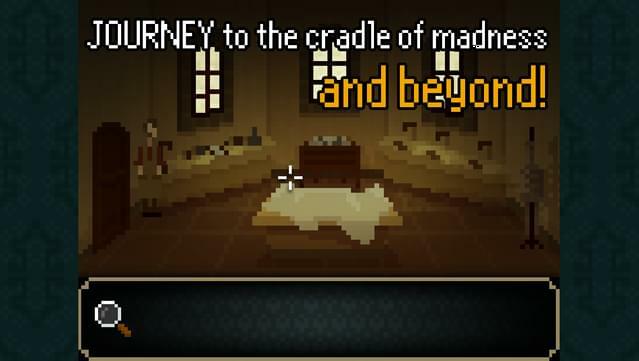 The Last Door: Collector’s Edition contains all four terrifying episodes (first season) of The Last Door, a game of occult and otherworldly horror. 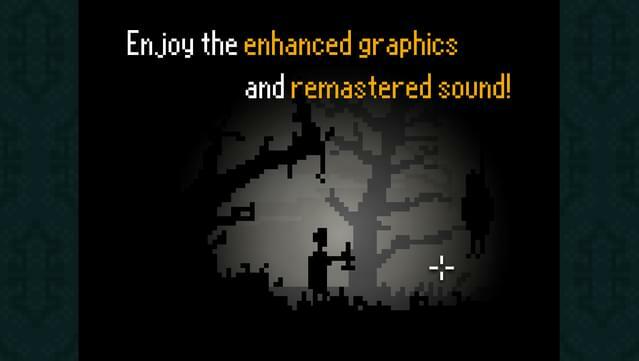 Featuring new scenes and puzzles, enhanced graphics, unlockable bonuses, and remastered sound. 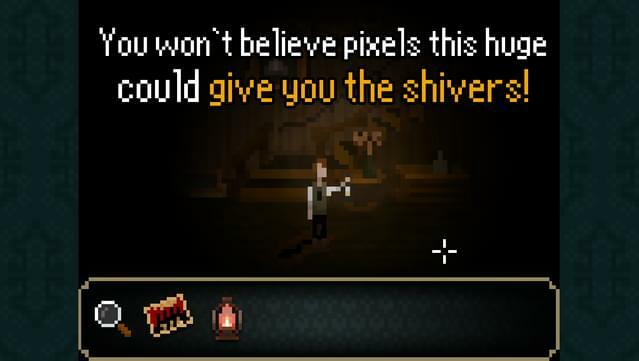 Explore ancient manors, decaying tenements, and twisting underground warrens with little but a lamp and magnifying glass to guide you. 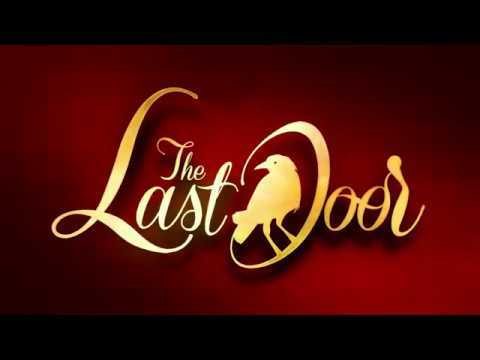 Dare you open The Last Door?